Andy Carroll is reportedly set to make a move to the Major League Soccer at the end of the season. according to reports from England, the 30-year-old could make the move in the summer as his contract expires at the end of the season. 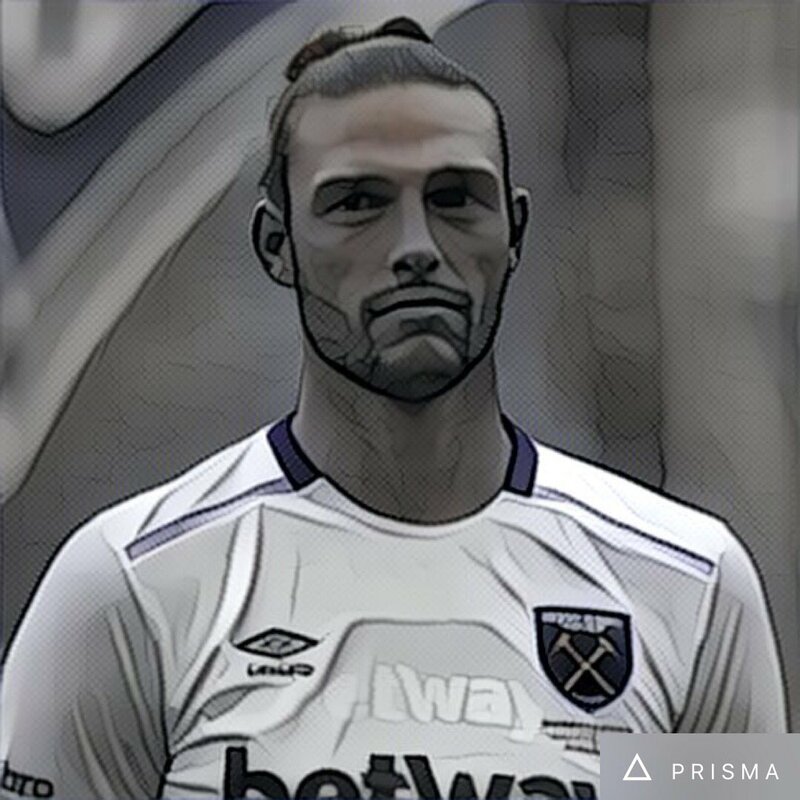 Carroll has endured a torrid spell at West Ham as he has been ravaged by injuries since making the switch from Liverpool seven years ago. It is understood that West Ham are not likely to take the option of triggering the extra two years clause in his contract and would be looking to cut the forward off its wage bill. Hating or loving him is up to you, Carroll is desperately playing like he wants a brand new contract with West Ham, but let’s see he can get one or not? There is no space to question the team entering the new season, 2019-2020. West Ham is on full revamping mode where most of the strikers involved with the team are departing. The only option left from this season is like Xande Silva… and Andy Carroll? Regarding Andy Caroll, he is a great player and especially for West Ham, he has fared extremely well. At the same time, he is unique and powerful and the only reason why he is so inconsistent is because of injury concerns.Whenever an opportunity is given, Carroll runs a lot harder than previous. Maybe Pellegrini is too much motivating for him or maybe something else like the reality of his fancy way of life in London. English Premier League’s Crystal Palace are in dire need of a new striker and West Ham’s Andy Carroll has been ear-marked as a potential important signing, even though the player has just returned from a hamstring injury. West Ham forward Andy Carroll should consider making a move to London rivals Crystal Palace to try to bring his faltering career right back on track. West Ham star Andy Carroll is close to returning to action for the Premier League side, according to the club coach Manuel Pellegrini. It seems there would be some respite for the Hammers, injury-wise. The spate of injuries that hit the camp at once has affected their start to the season despite the array of talents at disposal. Even though Carroll is known to be a prolific pointman and returns to full firepower relatively quicker when he returns from injury, the team seems to be comfortable with Marko Arnautovic upfront. West Ham fans want their club to get rid of Andy Carroll at the end of his present contract. Indeed they believe that the player is a liability following his recurrent injuries and that the team will be better off without him. Indeed Andy Carroll has yet to make an appearance this season as he has been constantly been injured. And with Arnautovic now establishing himself as the main striker for the team it is hard to see Andy Carroll getting a place back in the team easily. 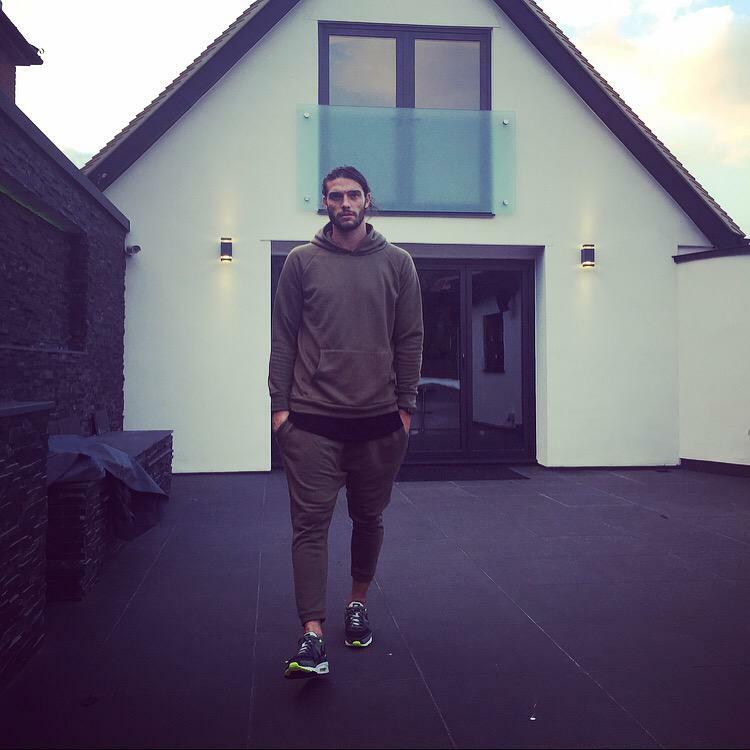 Andy Carroll is presently on a break and is trying to recover from an ankle surgery. However, he looked happier when he entered Towie stars this weekend. He put behind his recent defeat to Arsenal while he was partying at a nightclub called as Faces. The 29 year old striker is well known for his stunts and skills and would soon recover to be back in action. He was seen joining the Essex hotspot when the Hammers had to surrender a defeat in 3-1 against the Gunners. Just then Marko Arnautovic gave the squad of Manuel Pellegrini a fast lead as they were struggling at the Emirates. Nacho Monreal immediately made best attempts to get Arsenal back on its track prior to an Issa Diop goal. Later on Danny Welbeck gave his debut Premier League points to Unai Emery. Only if Carroll could take part in the match, things would be totally different.